High Risk Provider offers a loan modification merchant account for sales agents, brokers, dealers law firms, law groups and the like. Usually these companies are interested in helping home or car owners and those with private student loans refinance their current financial undertaking to get a lower interest rate. 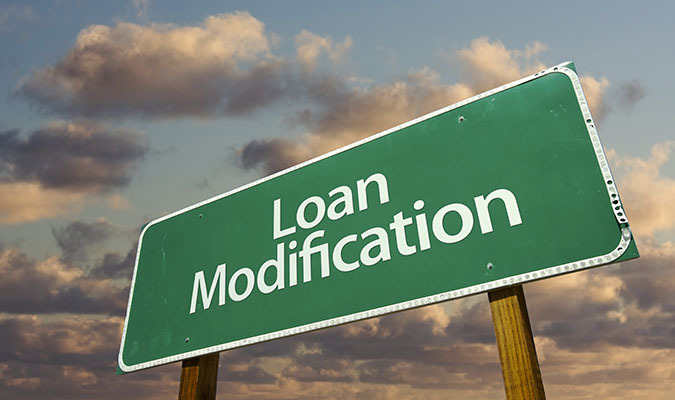 Loan modification is considered a high risk industry because there have been a few loan mod businesses known to scam home and car owners or private student loan holders. However, there are many in the industry who are genuinely trying to run a business and help those who wish to have lower payments. High chargeback rates also plague the loan modification industry, which make it difficult to maintain a merchant account once one has been approved. The experts at High Risk Provider have been in the high risk industry for over a decade providing great service and merchant accounts to those in the loan modification industry. We can offer both domestic high risk and international high risk merchant solutions. We also offer a chargeback dispute program, which can be helpful if you are in an industry that is susceptible to high chargebacks. If you are interested in a loan modification merchant account, please fill out the form on the right hand side of this page. One of our experts will be in touch within 1-2 business days to discuss the application and process. We look forward to helping you!